Need a bit of bravery? Try channeling your inner Mohammad Ali. A revolutionary fighter, social activist and philanthropist, Mohammad Ali is so much more than an amazing boxer. Born in 1942, Ali bravely stood up to racism and elitism while garnering himself an Olympic medal in boxing when he was still in his teenage years. He went on to fight for social and political justice, as well as to become a three-time heavyweight champion of the world. After retiring, Ali devoted himself to philanthropic work, travelling to places like Mexico and Morocco to help people in need. In 1984 he was diagnosed with Parkinson ’s disease, but did not let that slow him down, continuing his charity work and setting up his own Muhammad Ali Parkinson’s Center. 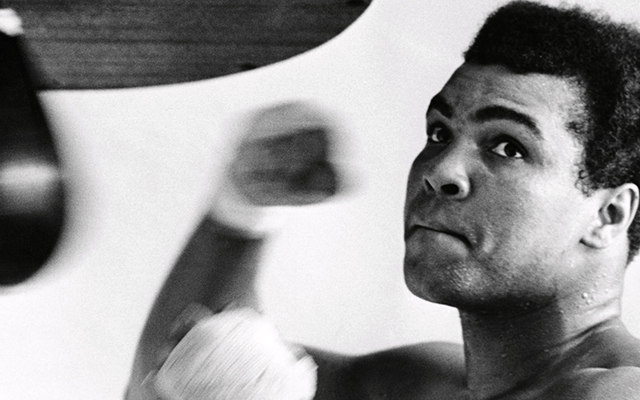 Take a cue from Ali, be brave – fight for what you want, what you love and what you think is right. Why not take the plunge and change your life? Open Colleges has over 100 Certificate and Diploma courses across a wide range of fields. Whether you want to get a job, change careers, move up the company ladder or explore an interest, Open Colleges has the course for you. Study online in your own time and get ahead today!